The most scenic drive in the world… glaciers, lakes and the majestic Rocky Mountains. Three elements in perfect harmony compose a spectacular backdrop for a never-to-forget journey. This is how we road tripped Alberta in 14 days and how you can too. Our starting point was in Kelowna, British Columbia and we completed a clockwise loop through Jasper, Edmonton, Drumheller, Calgary, Banff and Lake Louise. To save yourself 2 days of driving and a chunk of fuel money, fly into Edmonton or Calgary and start your journey from there. Tip: 1-way car rentals are usually much more expensive, so the beauty of this road trip plan is that you should end up where you started. Perfect if you’re renting a car! It was a long drive from Kelowna to Jasper and I would recommend splitting it over 2 days if you have the time. Otherwise be prepared for up to 10 hours in the car (once meals, gas stops and rest stops are taken into consideration). We made an impromptu stop at the Log Barn in Armstrong, BC. 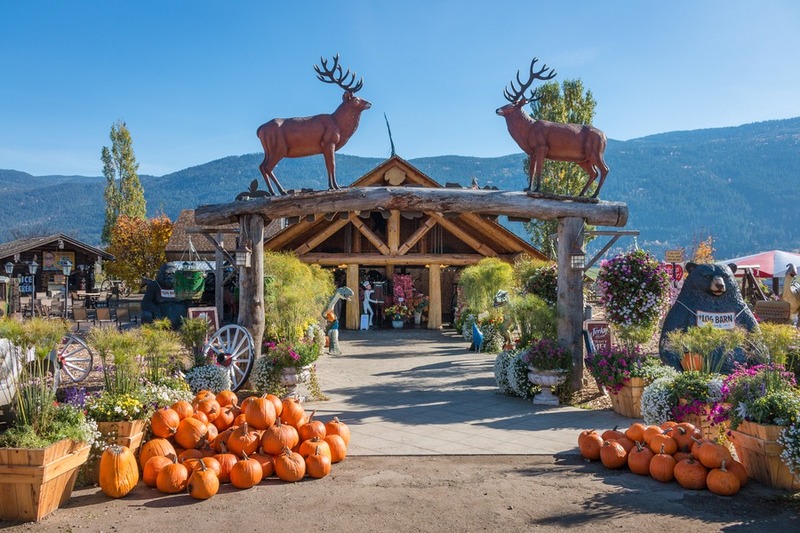 It’s a wacky mish-mash of dinosaurs, goats, pond swans, candy shop and delicious foods like locally made sausages, pies, and more. A handy stop for lunch or just a snack. If you happen to be driving in late autumn (fall), stop at the Sockeye Salmon Run Viewing and Information Center in Haig-Brown Provincial Park to see the returning salmon swim upstream. Mid to late October usually is the best time. At the entrance to Jasper National Park a fee must be paid depending on the size of your group and length of stay. Check latest prices. 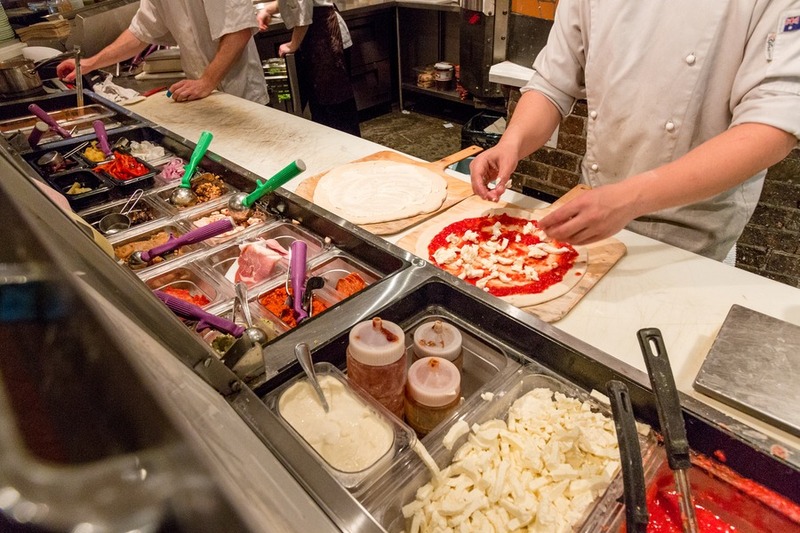 Dinner recommendation: Lou Lou’s Pizzeria - they offer quick delivery to The Crimson if you’re staying there. 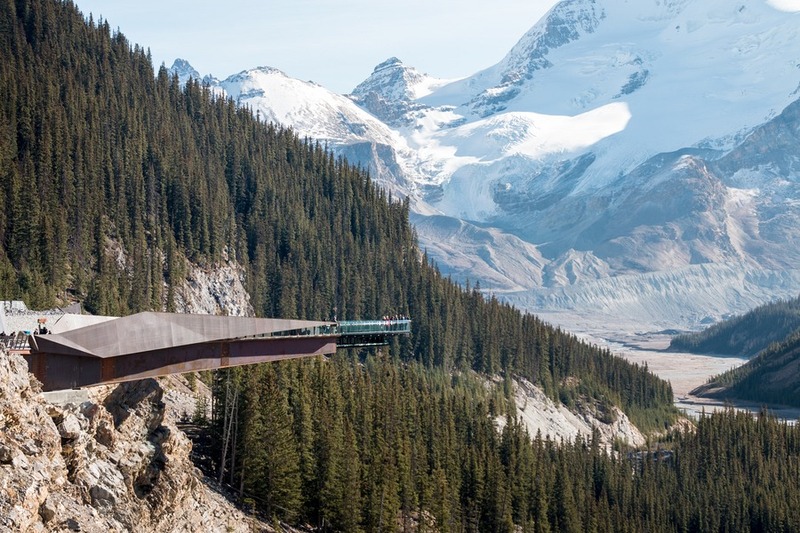 We began the day with one of the world’s most scenic drives along the Icefields Parkway south to Columbia Icefield Discovery Centre for the Glacier Adventure and Glacier Skywalk. 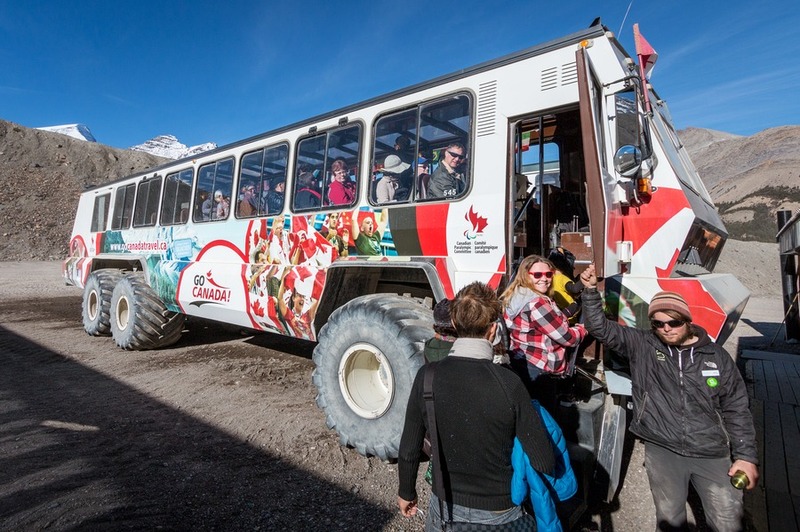 A unique tank-like bus transported us onto the Athabasca Glacier and the tour included 20 minutes of free time to walk around. This flew by so fast, our bus almost left without us! There’s something captivating about standing on 800 feet of ice. We followed that up with a walk along a glass-bottom U-shaped bridge, perched high above the canyon. This is the best place to overcome your fear of heights, looking down, past your feet, to the canyon 800 feet below. With the majority of our day already gone we started the drive back to Jasper. 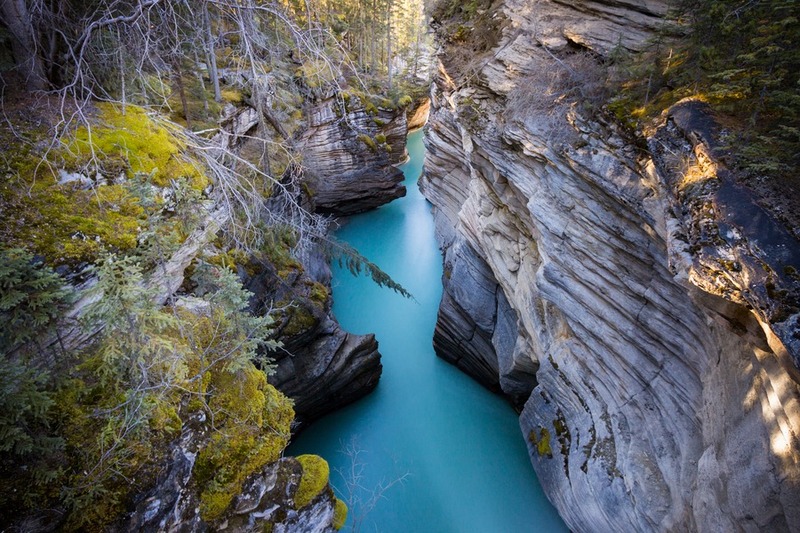 But nature lovers must stop at 3 gorgeous waterfalls along the way: Tangle Falls, Sunwapta Falls and Athabasca Falls. These are all easily accessible with minimal walking required, and the late afternoon light is the most flattering. 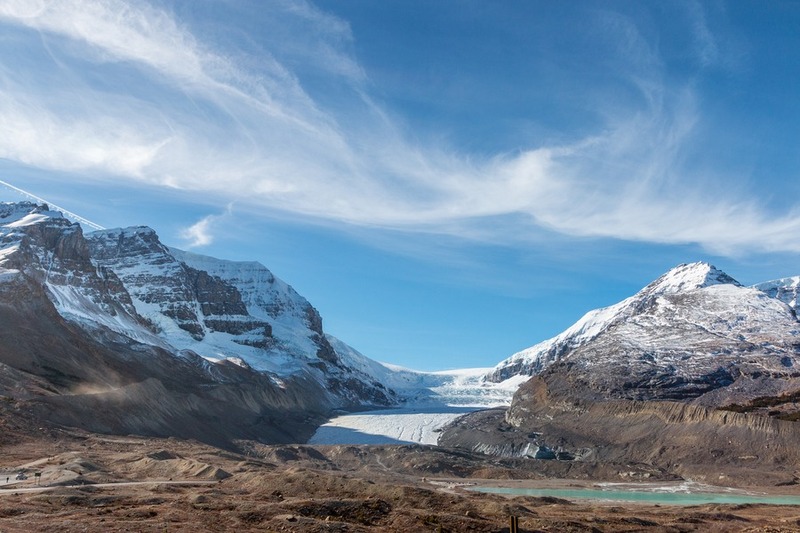 Read more on our Icefields Parkway article. We arrived back in Jasper just in time to watch wild elk stroll around the city centre, grabbed a bite to eat and then wandered the streets under a dusky sky. Lunch recommendation: We had lunch at the café upstairs in the Columbia Icefield Discovery Centre, which was average quality and highly priced. I’d recommend brining your own picnic or sandwiches. 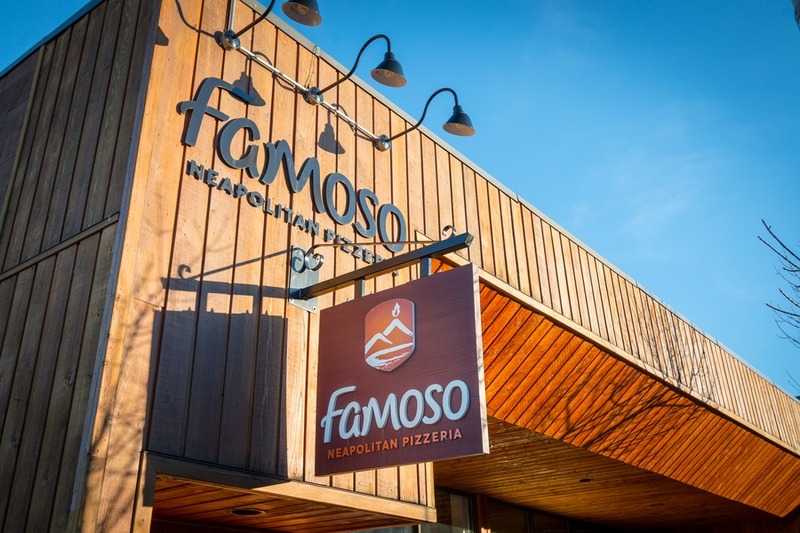 Dinner recommendation: Famoso Neapolitan Pizzeria in Jasper for absolutely delicious pizza (don’t miss the dessert Nutella pizza!). I’d recommend allowing 2 hours for the visit, and a little extra if you want to hike along the Summit Trail. And definitely bring warm clothing as the peak is noticeably cooler (even in the summer months). 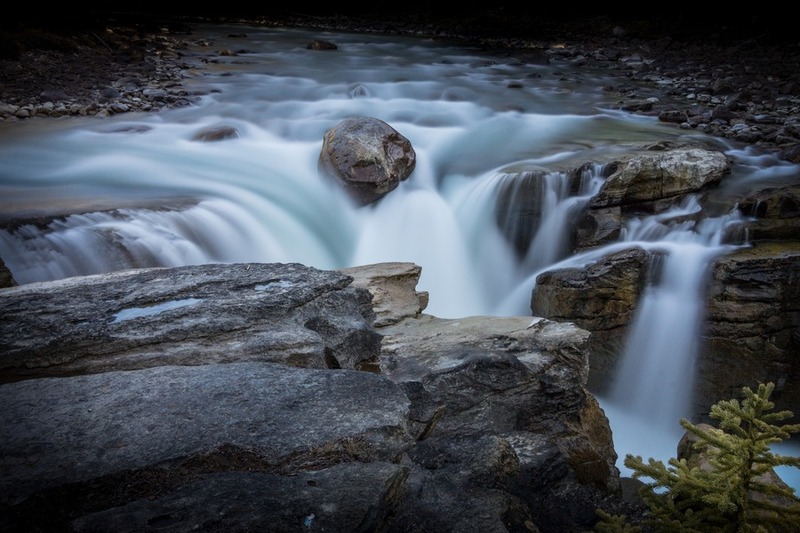 If that hike was not enough, take on the 3-hour Maligne Canyon Hike for a dose of even more beautiful scenery, or try the easier Maligne Lookout. And then head back into town for lunch and shopping. 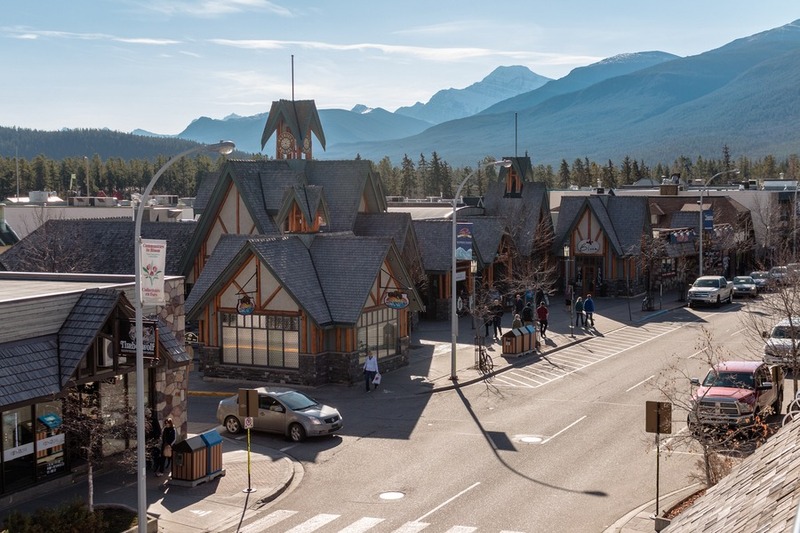 Lunch recommendation: Earls - grab a table on the balcony overlooking the centre of Jasper. 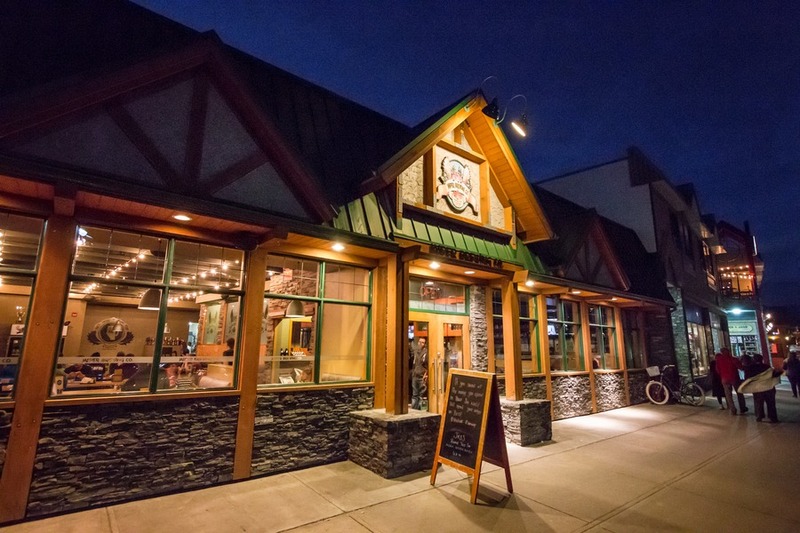 Dinner recommendation: Jasper Brewing Company - warm and atmospheric. While their modern brews are the draw card for most guests, don’t overlook their delicious food. If you have the energy (or no kids), spend the afternoon shopping at the world’s 10th largest shopping mall, or relax and recoup at the hotel. 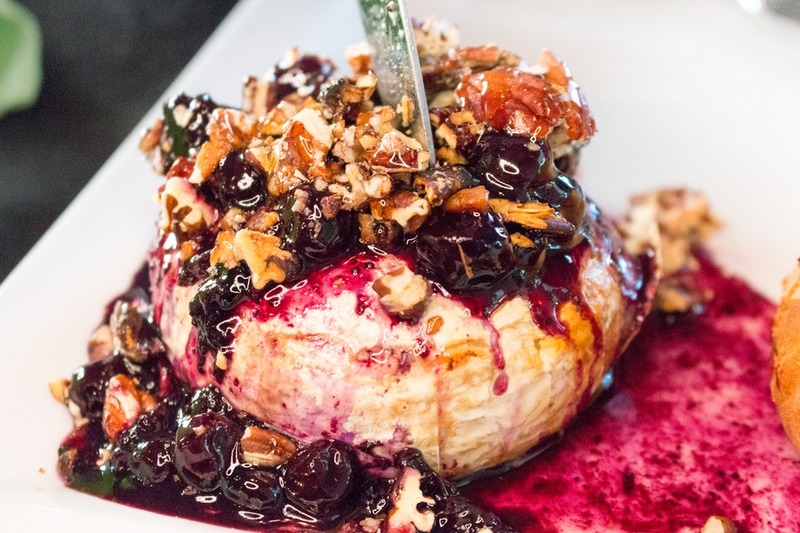 Dinner recommendation: Blue Plate Diner - a unique and vegan friendly option in the heart of Edmonton. 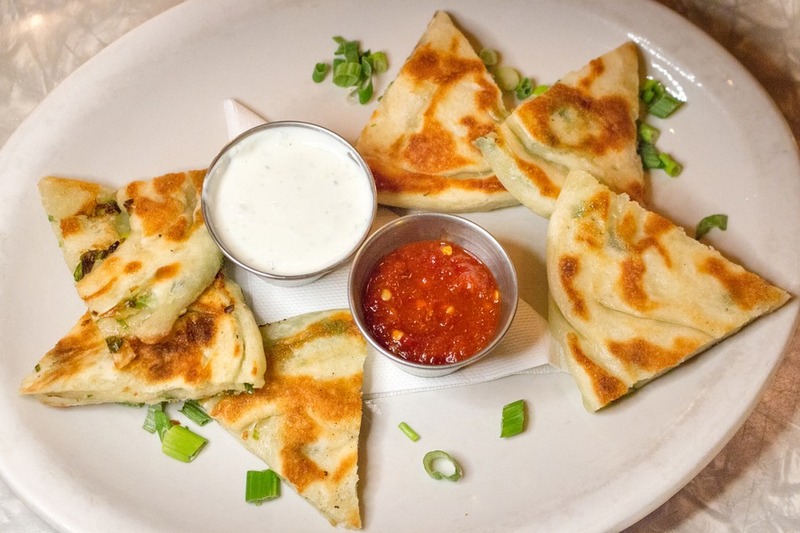 You have to try the green onion cakes, a local specialty introduced from China in the 1970’s. Have a big breakfast at the hotel because today you will be spending the entire day at a shopping mall. 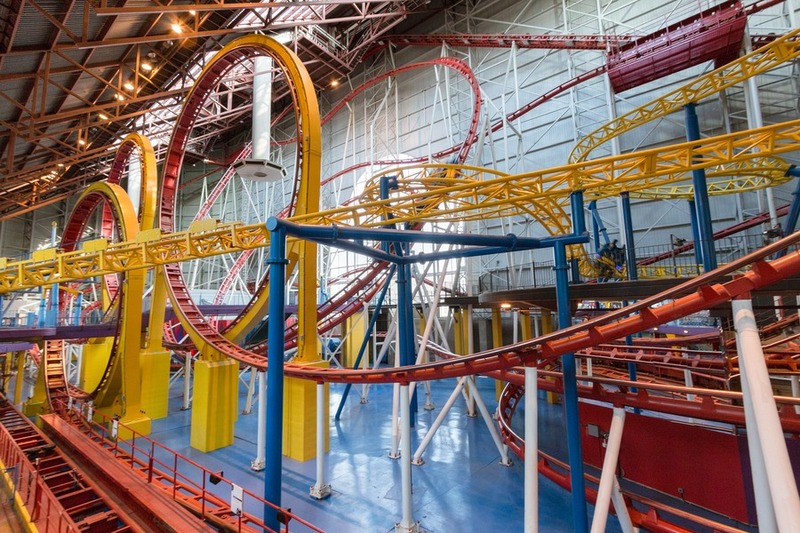 West Edmonton Mall spans the equivalent 48 city blocks so you’ll be clocking up the steps on your Fitbit. 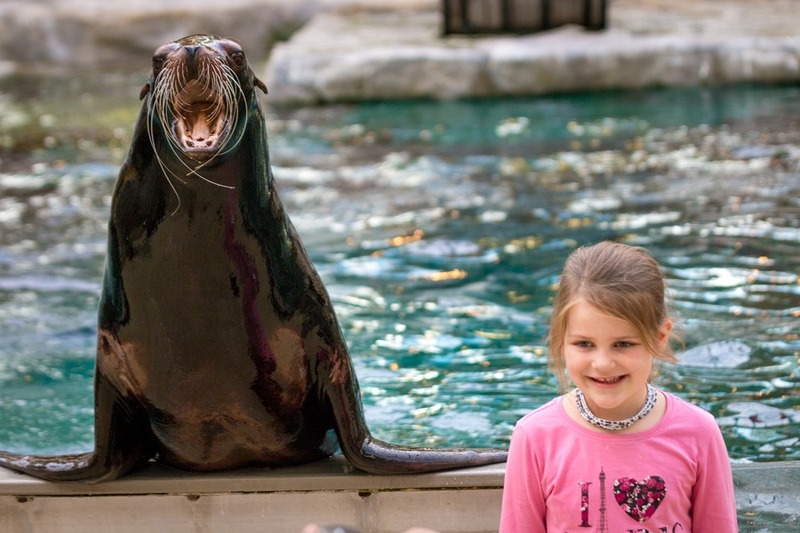 We spent the day riding roller coasters at Galaxyland, riding waves at the indoor World Waterpark, discovering the Santa Maria replica, watching sea lions in Marine Life and visiting the aquarium in Sea Life Caverns. Plus there was so much we didn’t fit in – mini golf, 10-pin bowling, ice-skating and more. Lunch recommendation: Jungle Jims - enjoy the tropical atmosphere and huge portion sizes. And the kids were given a toy from the treasure chest at the end of the meal. 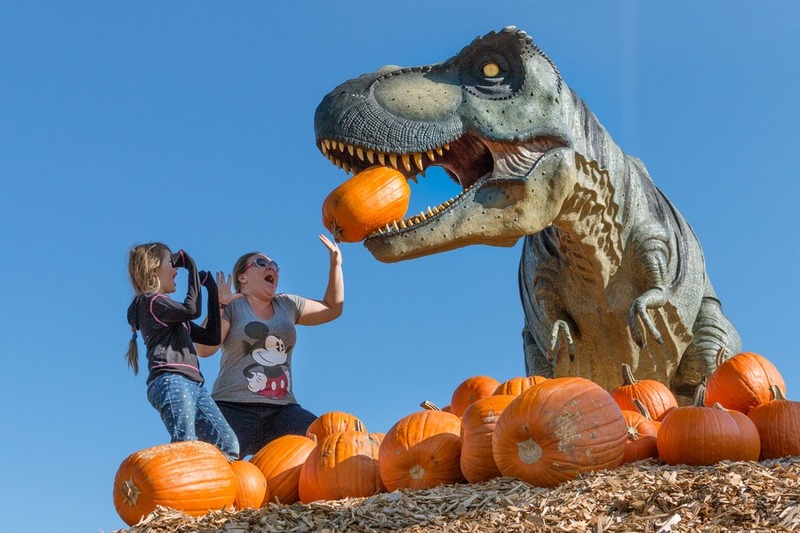 We were lucky to be able to visit Prairie Gardens & Adventure Farm for their Haunted Pumpkin Festival, however any time of year is perfect to enjoy their 50 activities. 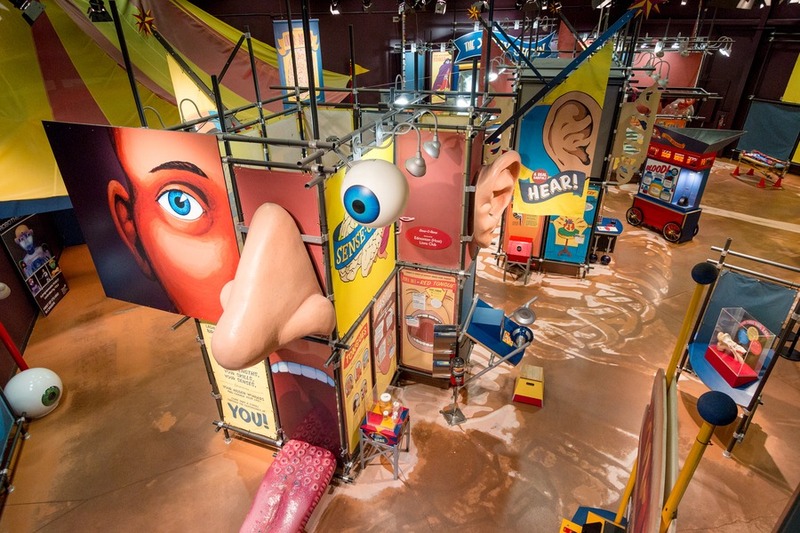 There is so much fun to be had here, we wrote a whole article dedicated to it. After you’ve spent the day outdoors enjoying farm life you might like to head back to the hotel for a swim and a rest, or back to the mall! 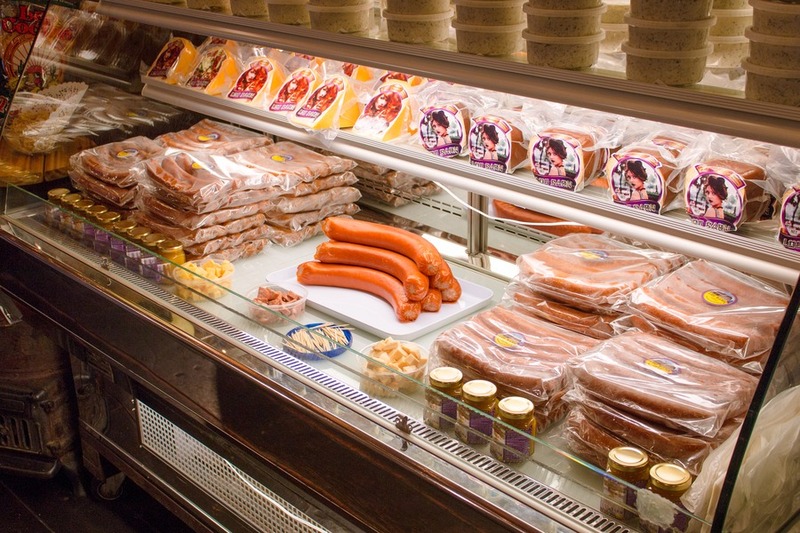 Lunch recommendation: Bring a picnic or pick up some local, fresh food at the Prairie Garden Adventure Farm. 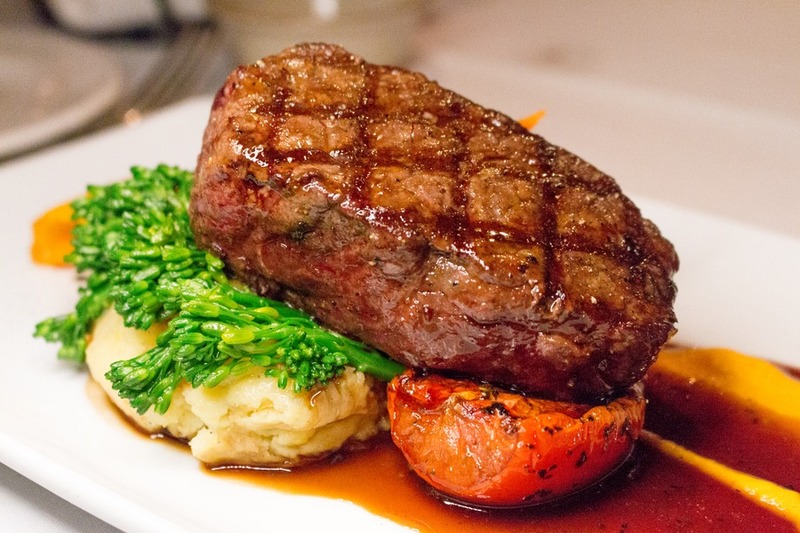 Dinner recommendation: 12 Acres Restaurant - on the way back to town stop in for fine farm-to-fork dining. Our kids favourite feature? 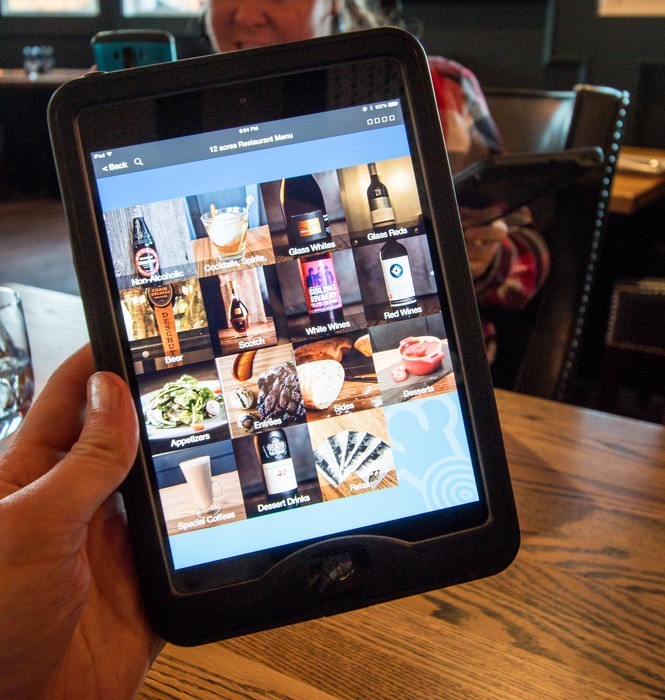 iPad menus! If you are an art aficionado then the Art Gallery of Alberta is a must for a visit this morning. 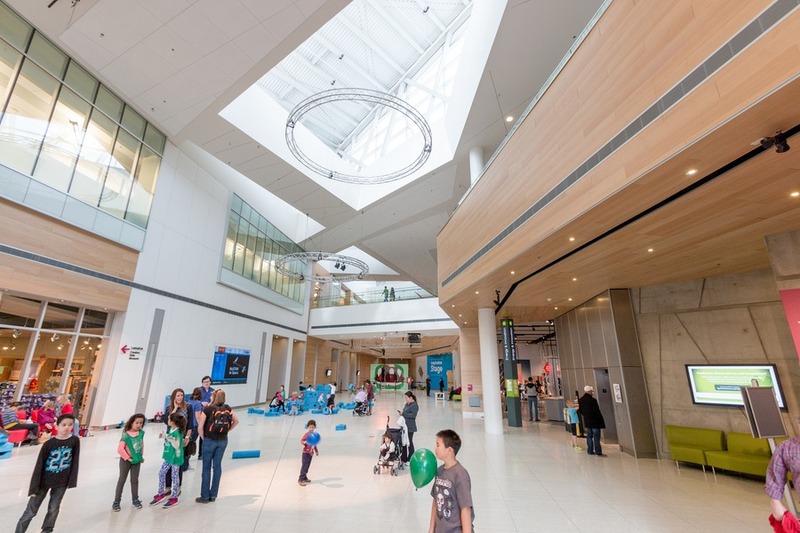 After a lunch break, the kids will be ecstatic at the TELUS World of Science. 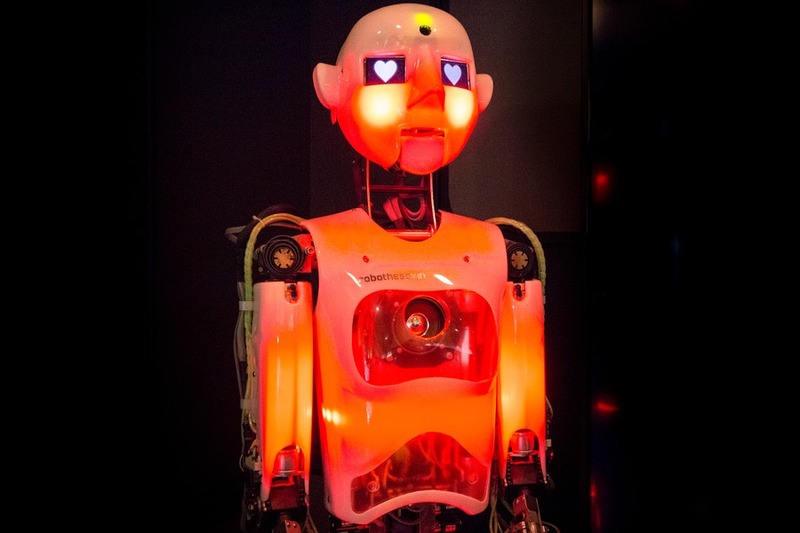 You can program your own robot, learn every possible thing about the human body, play with water, and discover everything you need to know about the Rocky Mountains on big screen at the IMAX. 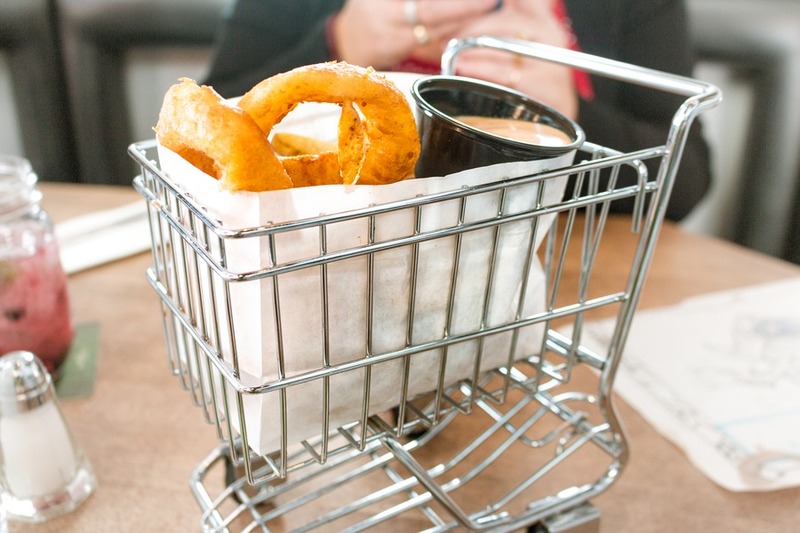 Dinner recommendation: Delux Burger Bar - finish the evening with the best-rated burgers in town (complete with “a la carte” fries – which come in a mini shopping cart!). Another travel day so pack up the car for the 3-hour drive to Canada’s dinosaur capital, Drumheller. The stark scenery was shocking after the scenic mountain views of Jasper, but numerous dinosaurs lining the streets quickly distracted us. These are everywhere! Colourful ones, big ones, small ones and even the world’s largest one. Run!... It’s the world’s largest dinosaur! We made a b-line for the Royal Tyrrell Museum, the only museum dedicated exclusively to paleontology. It’s interactive, creative and educational. 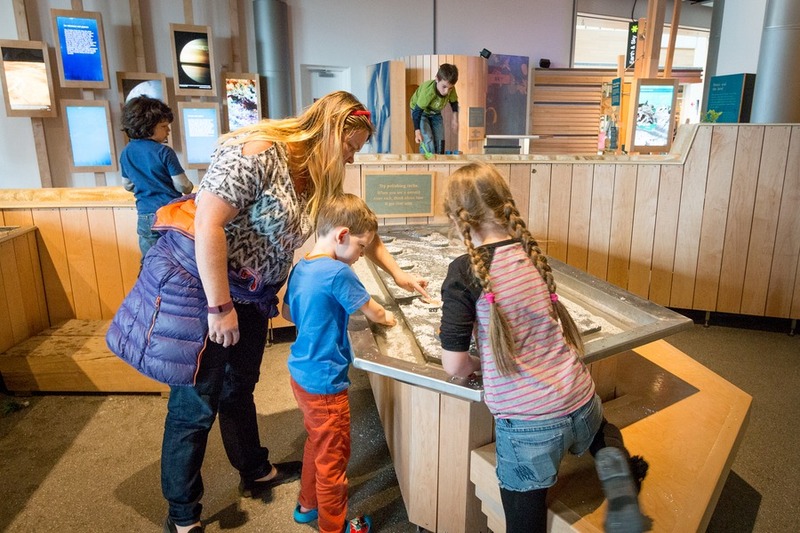 Our entire family loved it, and the exhibits were flawlessly presented. Finish the day by driving 16kms eastward out of town along Highway #10 to visit the famous Hoodoos, but do it before dark because I’m sure I head a coyote howling. Dinner recommendation: Sublime Food and Wine will be a gastronomic experience you always remember. A cute, small dining room with big, rustic flavours. It’s only 1 hour and 30 minutes to Calgary so this is a much easier drive today. 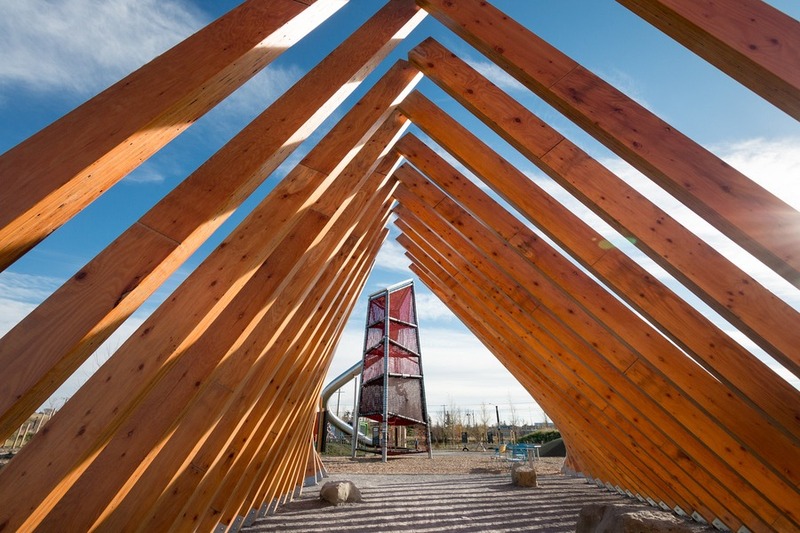 Once you get into town take a little drive (or walk) around, stop for lunch and then head to TELUS Spark. 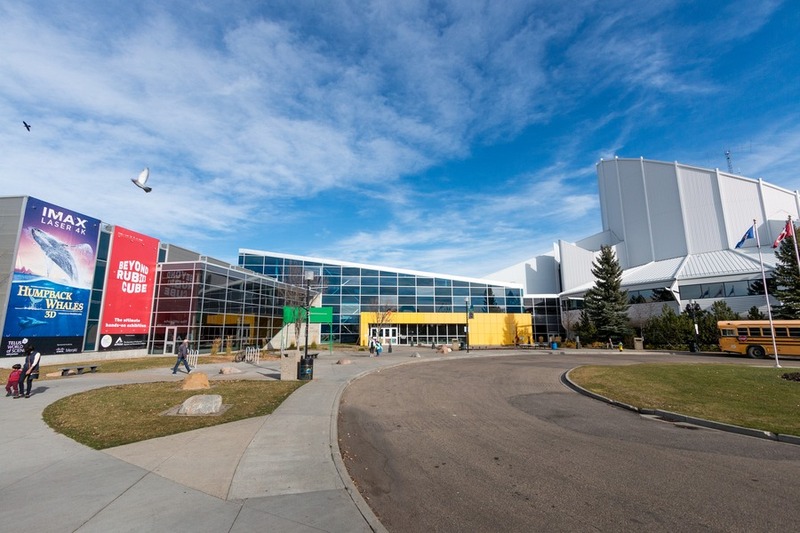 This children’s science centre covers over 18 acres with 100 hands-on exhibits. 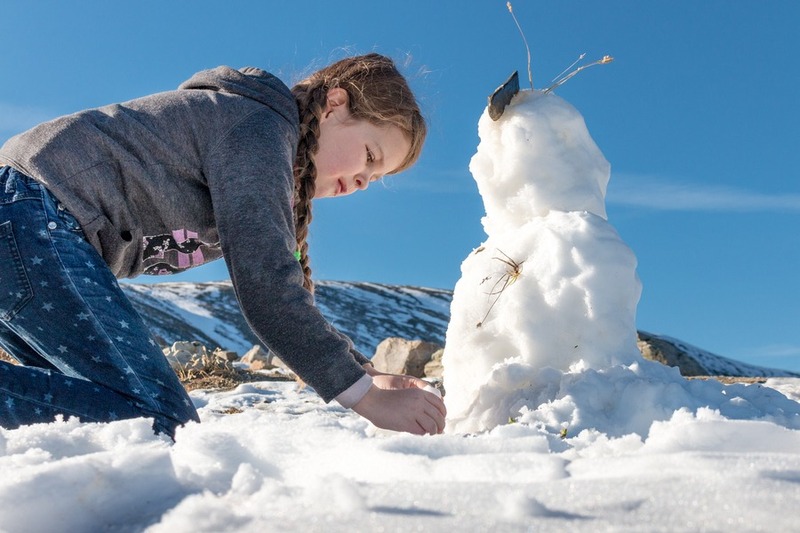 The kids can play on the outdoor playground, try wood crafting, learn about sound, watch bubbles catch on fire, perform on stage and so much more. Staff were literally escorting us off the grounds after closing time, because we didn’t want to leave. We finished the day back at our hotel, enjoying canapés in the Club Lounge and giving the hotel waterslides a workout. Brunch recommendation: Red’s Diner - eggs benedict all day, what else could you want? Dinner recommendation: Tazza Deli & Grill for some of the most delicious Middle Eastern food in Canada. 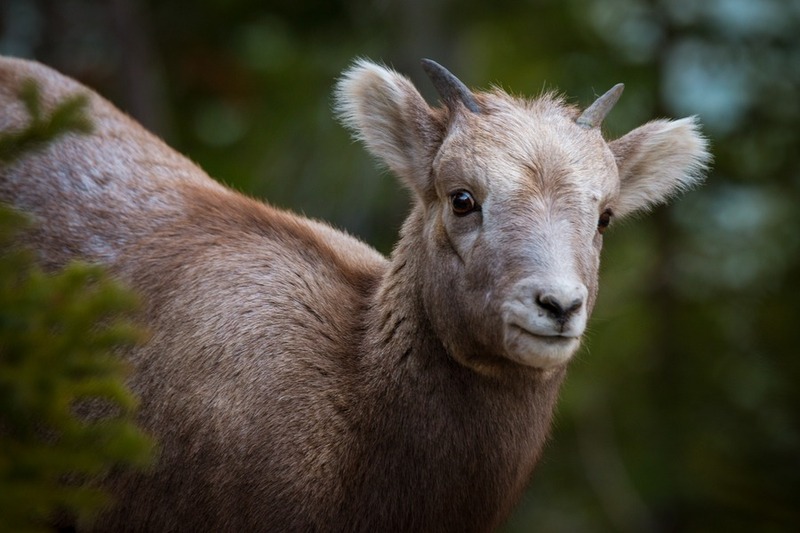 Rug up in warm clothes and hit the Calgary Zoo, which has ben open for more than 75 years. 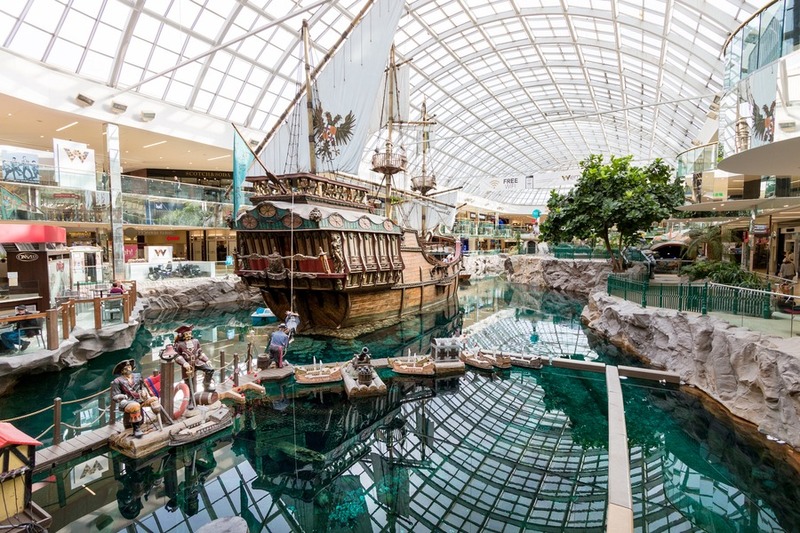 Featuring over 1,000 animals, 6 acres of botanical gardens, a prehistoric park and several playgrounds, this is one of the most popular tourist attractions in Calgary. We loved the indoor gorilla enclosure and the tiger talk. 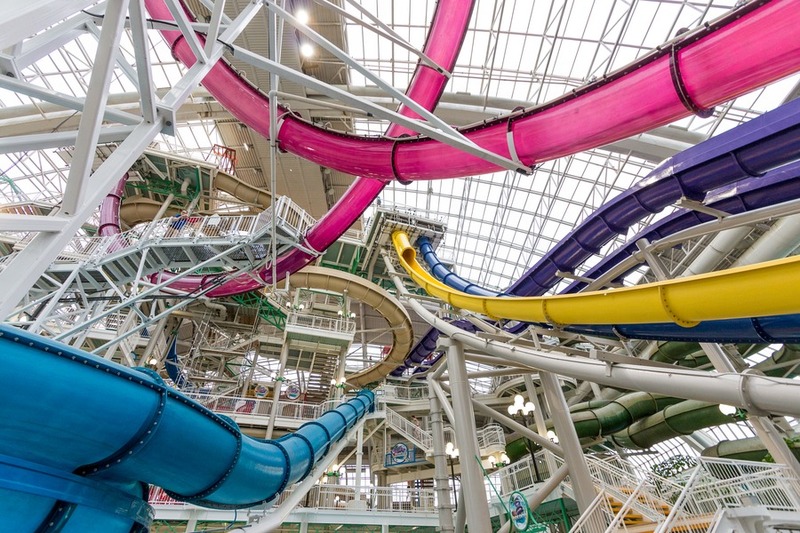 Follow up with a visit to Canada’s Sports Hall of Fame or get the best views in town from Calgary Tower, before enjoying the indoor waterslides back at the hotel. 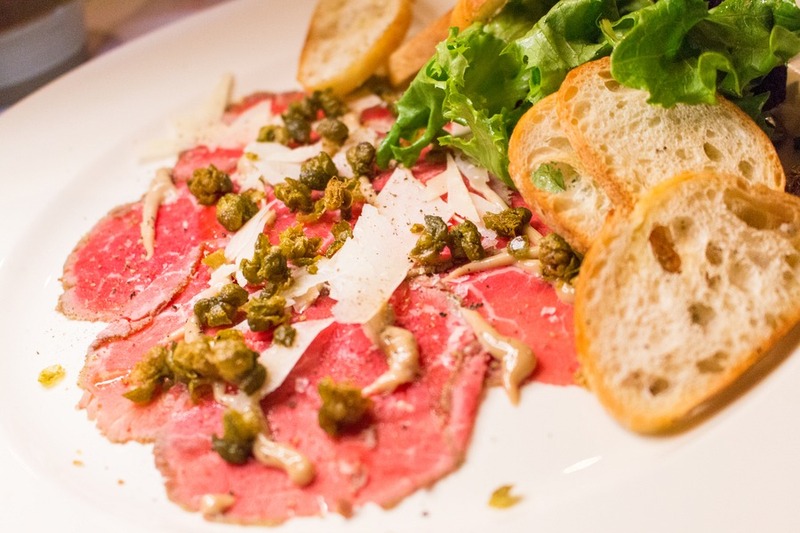 Dinner recommendation: Ok, so we visited Tazza Deli & Grill twice, it was that good! Also the hotel’s Club Lounge canapés were more than filling. 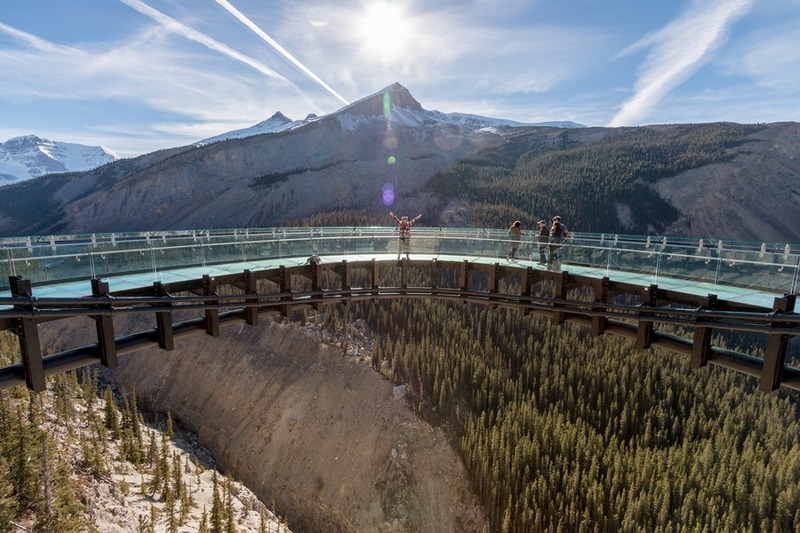 An easy 1 hour and 20 minute drive to Banff today, but be prepared for drop-dead gorgeousness and numerous lookout stops, making the overall trip time longer. If you have time to stop at Canmore, drive to the east side of town to find Grassi Lakes. We were lucky enough to arrive on the very last day before Banff Gondola was closed for the season, so we went straight up to the top of Sulphur Mountain. 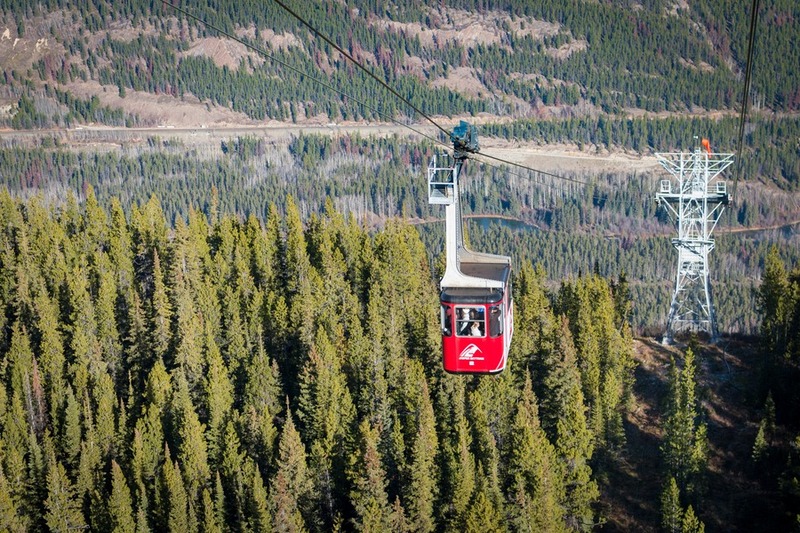 To be honest it wasn’t quite as scenic as the Jasper SkyTram, but it’s an easy hike to the most stunning views over Banff. Unfortunately Banff Hot Springs were closed for maintenance during our visit so we took a short drive to Cave and Basin. This unique sulphur cave and natural pool system that, while are no longer swimmable, became the very first national park in Canada. Oh, and you can see the world’s most endangered snails. They are the size of a pin-head! 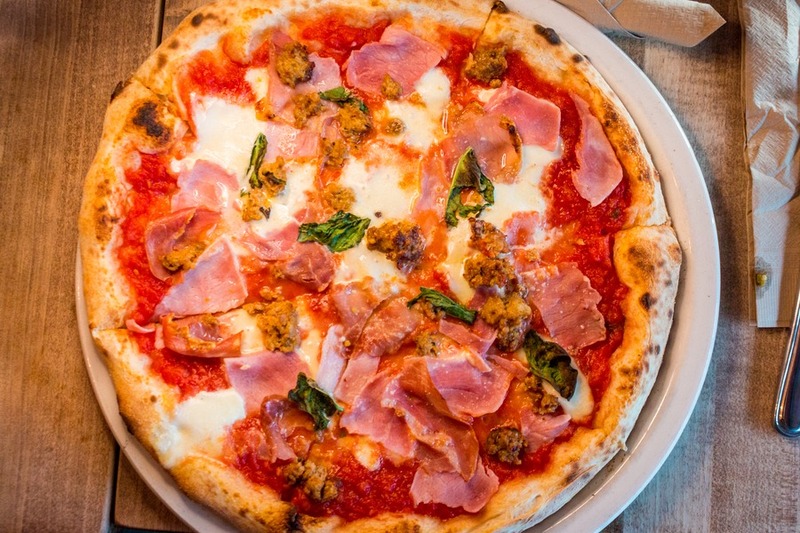 Lunch recommendation: Bear Street Tavern for unique pizza dipped in honey and chilli oil. Dinner recommendation: Masala - spicy Indian dishes and Josh’s favourite dessert, gulab jamun. We used a convenient delivery service in Banff for Masala so there was no need to step outside our chalet. Depending on the season you visit things may be open or closed in Banff so please check relevant websites for opening hours. 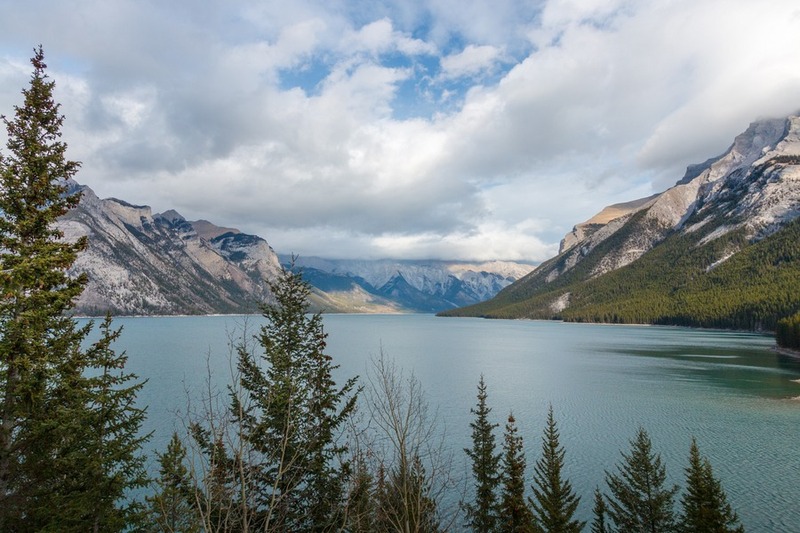 Enjoy discovering Banff via a scenic drive. We drove along Vermillion Lakes and hikers will enjoy the Fenland Trail. The lookout on Mount Norquay is stunning. 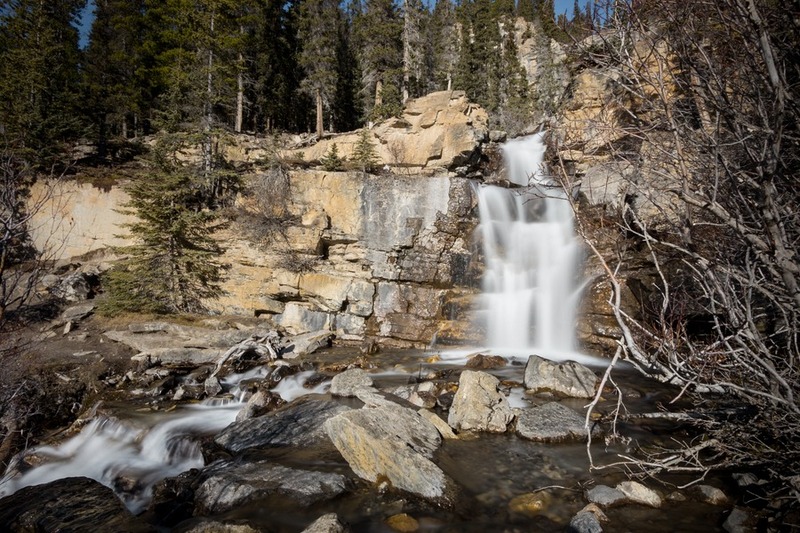 Visit Bow Falls or attempt to hike down to the secluded beach at Surprise Corner. After lunch continue around north of Banff to Johnson Lake, Two Jack Lake, Lake Minnewanka, and the old Bankhead townsite. If you prefer a little R&R and have time, hit the resort for steaming hot tubs in the crisp, cool mountain air. 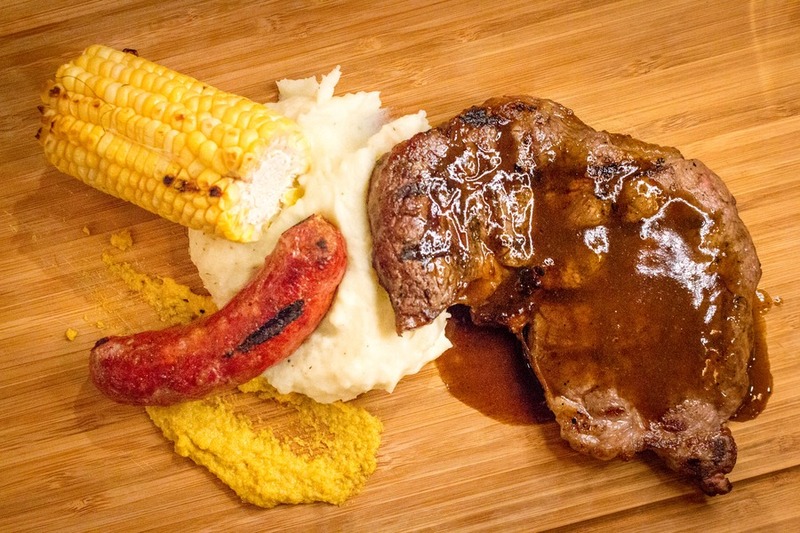 Lunch recommendation: Melissa’s Missteak – a Banff landmark since 1928, serving home made comfort food and juicy steaks. 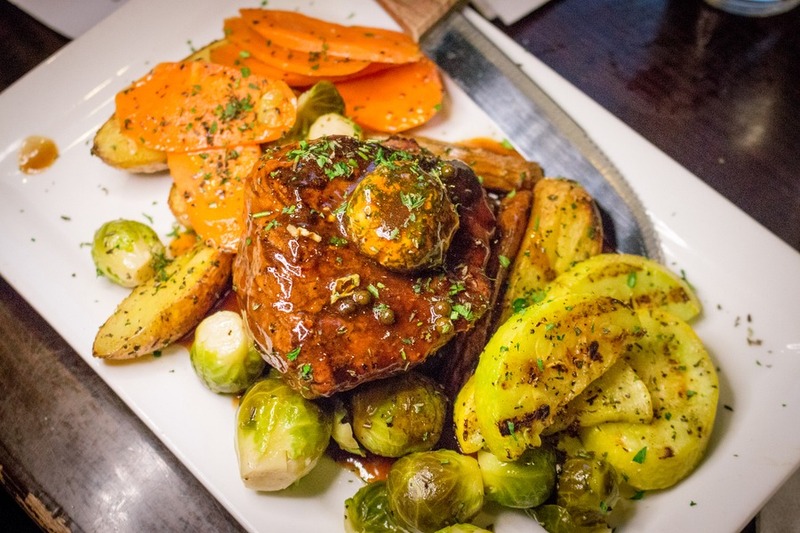 Dinner recommendation: Maple Leaf Grill and Lounge – easily the finest meal you’ll find in Banff. 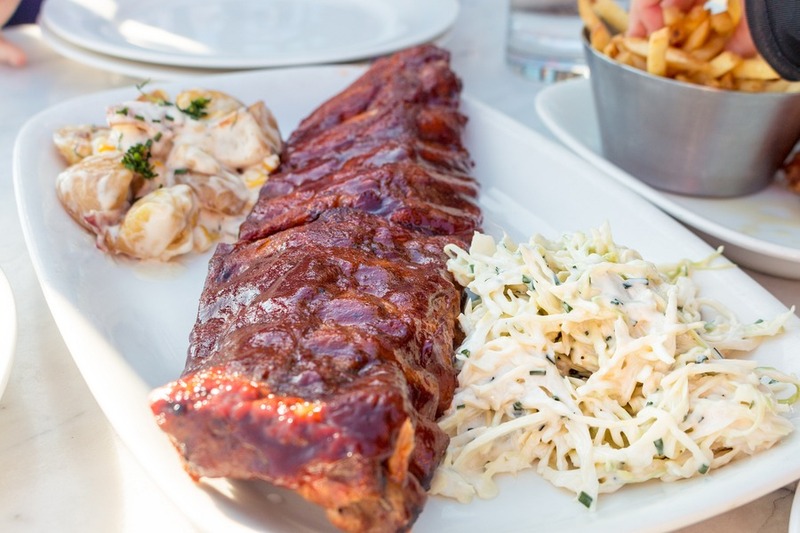 Great views of the town, extraordinary service, and impeccable food quality. We celebrated our 13th wedding anniversary here and loved every minute. As pretty as Lake Louise is I would recommend staying in Banff and driving to Lake Louise for the day. The actual town lacks the culinary scene and vibrancy that Banff offers, but it does trump with in the seclusion department if that’s what you’re looking for. On the Trans-Canada Highway (#1) between Banff and Lake Louise we stopped several times at lookouts near Castle Cliffs and Johnson Canyon. If you have time, take the scenic drive along Bow Valley Parkway (1A) which runs parallel to the main highway. 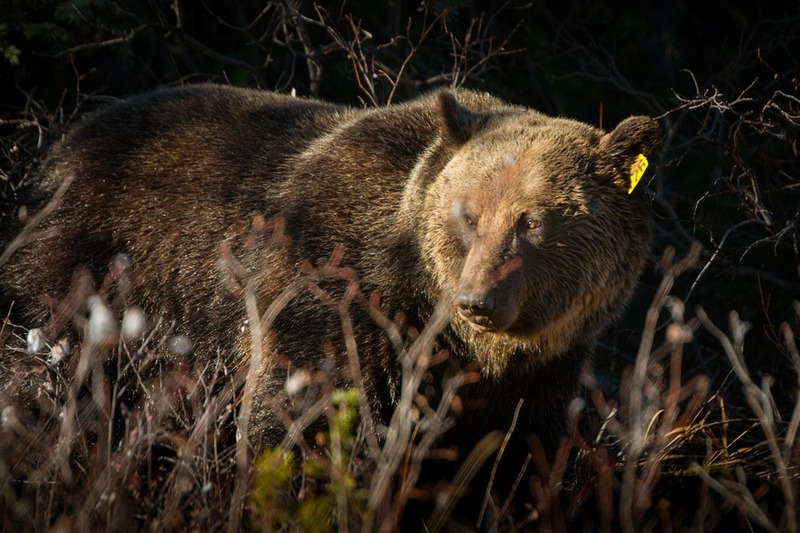 We spotted a meandering grizzly bear – our first in the wild! Once reaching Lake Louise, our first stop was lunch and then the namesake lake. We spent an hour admiring the glacier and walking along the lake. Afterwards we drove northbound along the bottom half of of Icefields Parkway, stopping multiple times for photos at lakes and glaciers. Favourites were Crowfoot Glacier, Bow Lake and the Narnia-like winter fantasyland of Bow Summit. 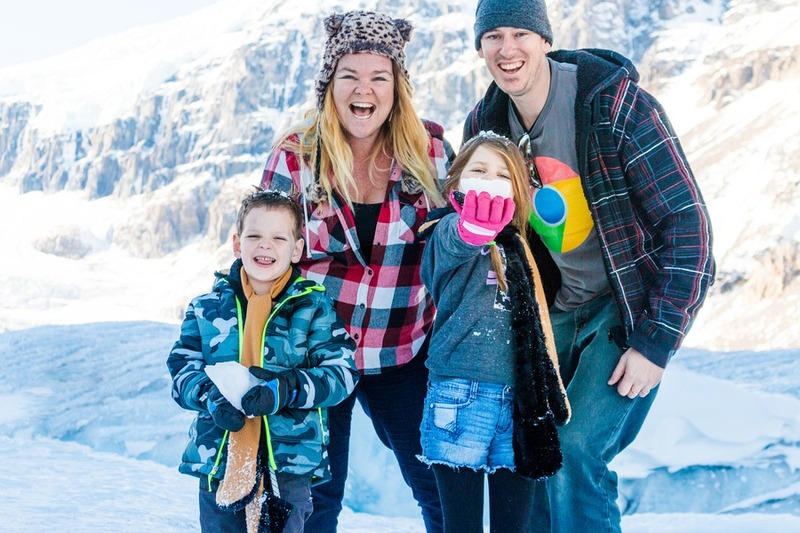 We walked through the crunchy, white snow to the lookout above Peyto Lake. The return hike downhill was slippery so be careful if trekking through even light snow. Lunch recommendation: Laggan's Mountain Bakery & Delicatessen – their chilli is delicious and go for a slice of peanut butter brownie. You’ll thank me for it. Dinner recommendation: Dining options were slim. 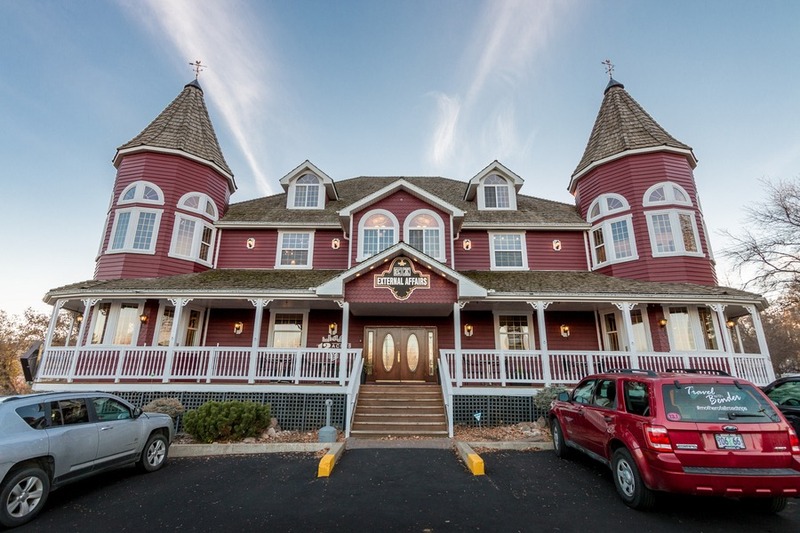 We ate at Timberwolf Pizza and Pasta Café in Lake Louise Inn, which was very nice inn and the food was okay. After eating our breakfast basket we were back on the road for the final drive to Kelowna, BC. We weaved our way through the Rocky Mountains, small towns, past scenic glaciers and tantalizing lakes. 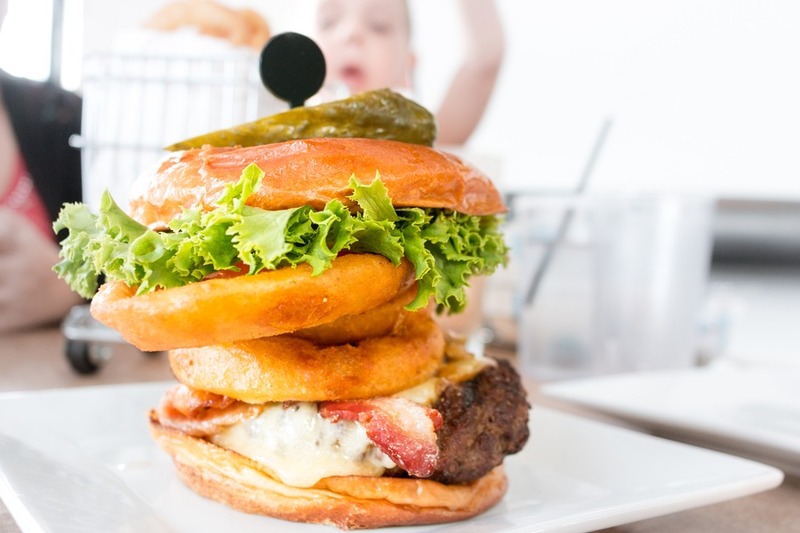 Lunch recommendation: We stopped at Revelstoke, BC for lunch at Chubby Funsters. Fabulous food and we were served by a lovely Australian waitress. Total Priceless Memories: too many to count! 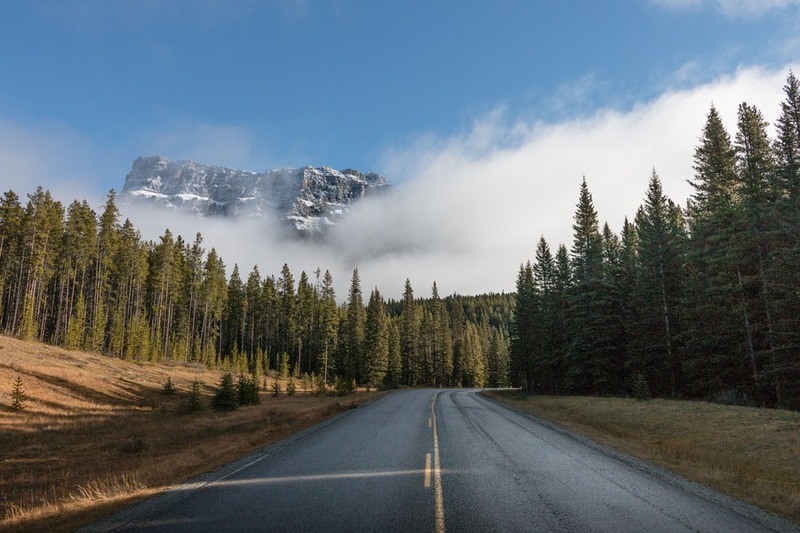 Depending on where you start from, you may wish to head back up the Icefields Parkway towards Jasper to complete your circuit. Or cut through to Edmonton or Calgary for your flight home. The beauty of this road trip plan is that you can start anywhere and work your way around the loop – either clockwise or counter-clockwise. Either way the journey home is going to be filled with long sighs, fond memories and a lifetime of daydream fodder – a journey not easily forgotten. Inspired? 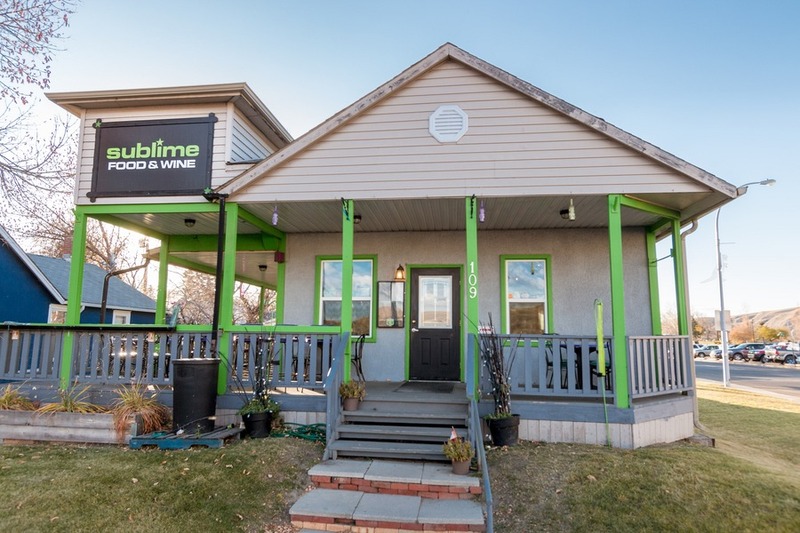 Check out the latest flight prices to Alberta as well as car rental prices and see how cheap it could be to start your own Alberta road trip adventure. Looks great, happy to see people enjoying my home province! This is fantastic, being from Australia as well I really had no idea where to start but you guys took in so many wonderful sites I think I'll just copy this route exactly but start in Calgary! Many thanks.